Like Guitar Rig, this is a very thorough product, with 51 stomp pedals and effects, 31 amplifier models, 46 cabs, 15 microphones. The results can be very good if you take the time to polish your settings. 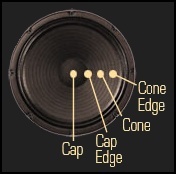 Like all such products, you may want to avoid the presets and take some time to look for your own sound. 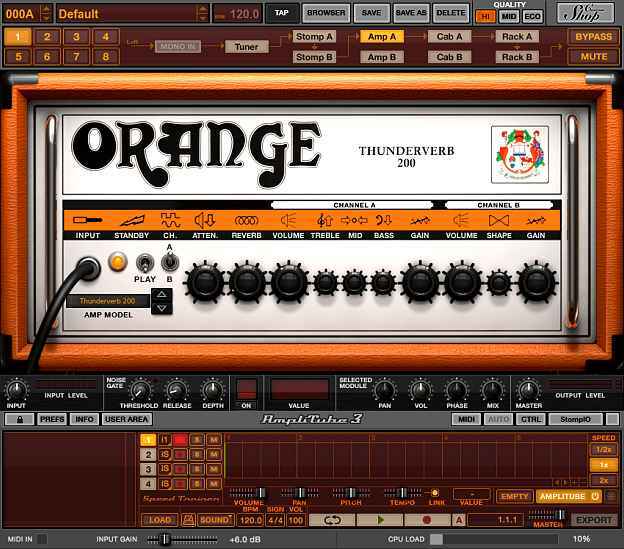 There are several specialized Amplitube versions, like Amplitube Orange, Amplitube Fender, Ampltube Metal, Amplitube Jimi Hendrix, Amplitube Custom Shop, Amplitube Slash. 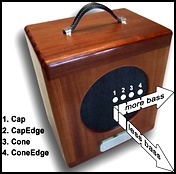 Ampeg SVX -very good, although it's been here for a while- is dedicated to bass guitars. I use Amplitube Orange and I like it a lot but: the amp heads are very good, but the cabs in my opinion are not. They sound a bit dull, and I prefer to bypass the built-in cab impulses and add my own impulse loader and favorite impulses from Redwirez. Only then can I get the sound I'm looking for. Demo made with the impulses included in Amplitube Orange.